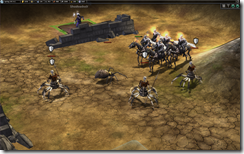 The Dead World DLC for Fallen Enchantress: Legendary Heroes is now available! 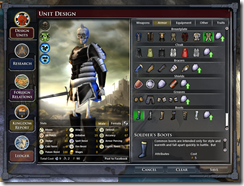 in the latest DLC for Fallen Enchantress: Legendary Heroes. 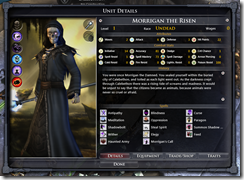 The ancient sorcerer now known as Morrigan the Risen returns to leave another black stain on history as he leads the Empire of the Dead in his skeletal form. All-new mechanics change the way undead empires form and grow; they grow their population by spreading cemeteries and mausoleums rather than farming food like lesser races. Undead casters enjoy all-new spells, including the abilities to feed on the lifeforce of friendly units and even conjure a powerful but temporary army from nothing. Fearsome monsters await in the Dead World. Undead varieties of the already-terrifying half-spider Brood and the never-before-seen hell knights challenge adventurers and armies alike. A new hand-crafted map holds carefully placed secrets to discover. Nice that sounds like a DLC worth buying. Wow! Where did this come from???????????????????? Hey that's a nice surprise. Gonna have to try those undead tomorrow. At least on paper it's the beat DLC yet! EDIT: You need to choose Undead as a Faction choice for your faction to use Undead rules. I'm curious which puts more $ into Stardock's pocket -- buying from SD or Steam (or is it the same)? Logic says 'from SD' but logic isn't always the final word. As these DLC are funding Elemental patches/upgrades/expansions/etc. I'd like to maximize the effect. Steam just hit 65 gazillion users and so is doing 'just fine thank you'. This DLC looks very interesting! ...Get it from Stardock or Steam...I'm curious which puts more $ into Stardock's pocket -- buying from SD or Steam (or is it the same)? Logic says 'from SD' but logic isn't always the final word. Considering Steam is now Stardocks only distribution engine it should be easier on you for which to decide. Centralized planning is more efficient I guess. I love DLC that gives new game options and ways to play. This is the first dlc that feels like it's worthwhile. I can't believe it! Since I started playing Fallen Enchantress I have always wanted an entire Undead race instead of few enemies or summonings! Those undead horses look great by the way! This DLC I will get. 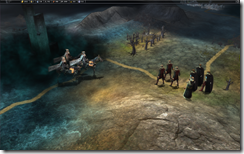 Stardock, if you want more of my money, keep adding more classic fantasy factions. 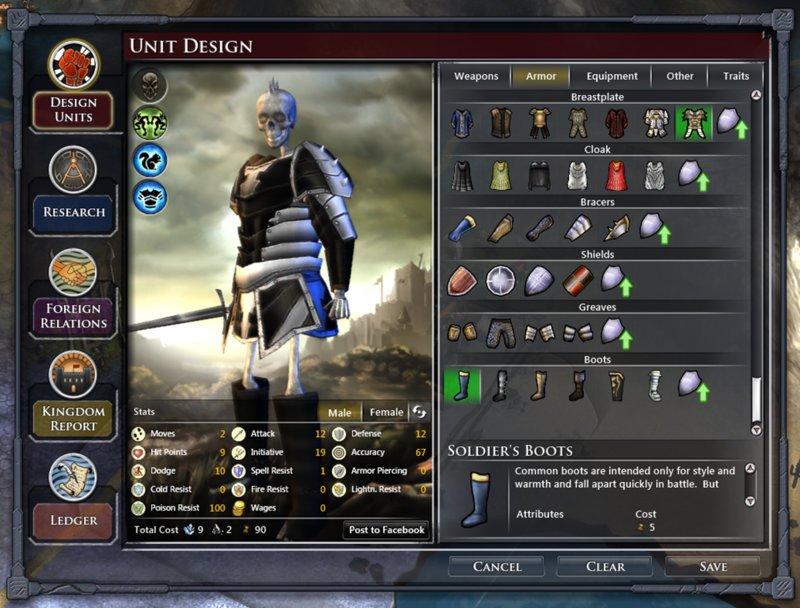 I noticed that the units file for the Undead faction, when downloaded from Steam, had an "a" as first letter before it's proper name. It's possible that that error caused another faction to be used, a bit like what happens when you use mods that add other factions and also use CoS, without full support for those other mods. If other references go to its proper name, then the error would prevent normal working of the DLC as it would not find the Undead units. I renamed before I started and my undead towns properly use undead and the undead rules. Undead cities don't have any natural growth, but any growth bonuses still work, up to the Grave Limit. So this means Tower of Dominion (+1) and the Forgetting special building (+3) work, and even Sovereign's Call (+2 Growth) should work if you happen to get a champion with Life Magic. There is a special city spell that gives any city that has it +1 Growth for each Death Shard that you have in your empire, but I'm not sure if you actually have to have it built - I had a Death Shard and it got razed by wandering monsters, and when it was rebuilding I still got the bonus. Maybe it has that old bug that prevented other spells from updating the next turn, which has been fixed for all the core spells. 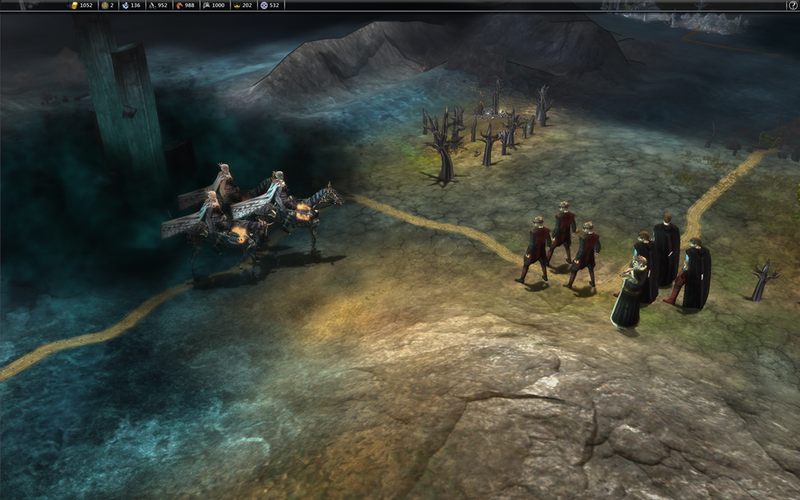 Btw: can Stardock, can you remove Kingdom as an option for the Undead faction? 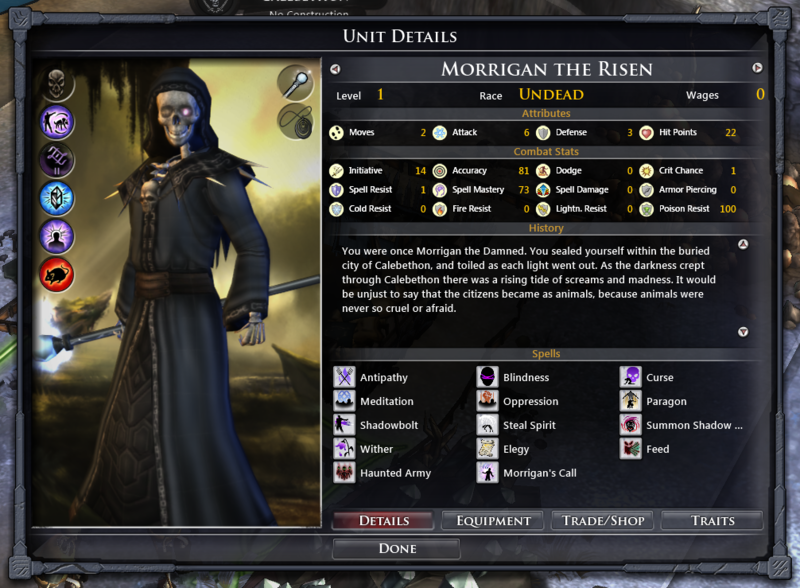 The way it is portrayed in the game, as well as the way it is normally portrayed, prohibits Undead from ever being a "Good" faction (except in Age of Wonders 3 hehe). And the Morrigan spell is useless if you are Kingdom. Basically, in this game, Undead are Evil. Question: If Undead ignore food, why can they build food improvements in their cities? It's only the Pier improvements. The pier (rank 2) has Gildar improvements too. Although they could probably do away with the Pier since the undead do not have to pay wages for their units. I'd like 2 or 3 factions for $5/ to be honest. Oh well I'll probably spring for it anyway. I might wait for 1.5 though first. Just wait for a Thanskgiving or Christmas sale on here or on Steam. Besides, there seems to be a few issues with this DLC they need to iron out. You can create your own factions. Whats wrong with the DLC. It works fine. Taking a cursory look in other threads it seems you can't play AI with this faction, there is a typo that makes undead cities have trogs instead of undead, and a few other bugs.